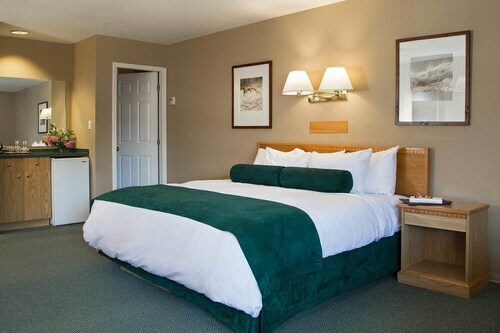 Situated in Nakusp, this motel is within a 10-minute walk of Nakusp Arena and Waterfront Walkway. Nakusp Centennial Golf Club is 1.9 mi (3.1 km) away. This Nakusp cabin is on the beach, 4.9 mi (7.9 km) from McDonald Creek Provincial Park, and within 16 mi (25 km) of Nakusp Centennial Golf Club and Waterfront Walkway. Nakusp Arena is 13.5 mi (21.7 km) away. 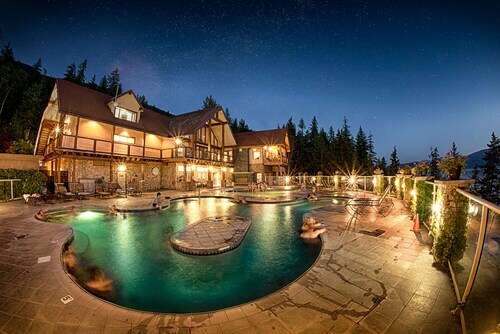 Nestled on the beach, this Nakusp hotel is 8.7 mi (14.1 km) from Galena Bay Ferry Dock. Located in Central Kootenay H, this cabin is within a 15-minute walk of Silvery Slocan Historical Museum and Nikkei Internment Memorial Centre. Slocan Lake Golf Club is 1.5 mi (2.4 km) away.